Is a source of essential minerals. It is an unsaturated fatty acid. 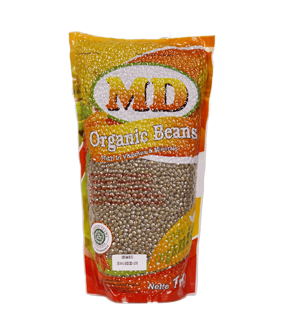 MD Green beans contains protein is quite high and is an important source of minerals, because it contains calcium and phosphorus that our bodies need. While the fat content an unsaturated fatty acid, thus safe for consumption by people who have the problem of excess weight. Green beans are also a source of vegetable protein. Calcium and phosphorus contained useful in green beans strengthen bones.